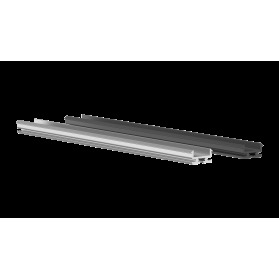 Low aluminium profile. If you want to combine the profile with LEDstrips and an Opal cover we recommended to use the Aluminium Profile High. This will prevent the visibility of pixels. The Profile cover Square is very easy to mount onto the aluminum profiles. The beauty of this new cover is that it also has the side light emission by the higher sides. 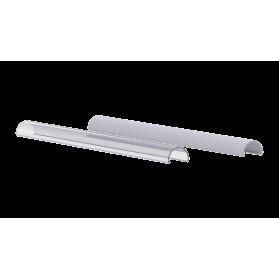 This cover is only available in opal to light indirectly. 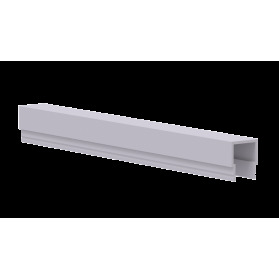 High Round profile cover in opal, fits both our high and low profile. 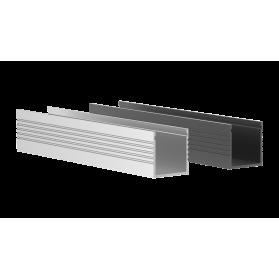 Aluminium profile, for use in combination with our half round profile cover cap. 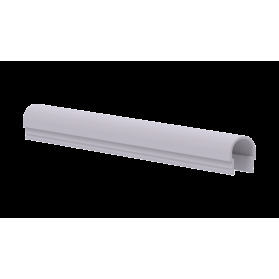 This Profile cover suits the Half round aluminium profile. We have clear and frosted covers available.